Sell 6.0L Powerstroke FICM Core - 6.0L Powerstroke FICM Core Buyer - DieselCore. We Engineer Profit. 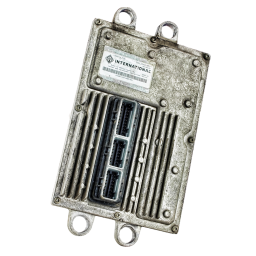 DieselCore is currently buying Ford 6.0L Powerstroke Fuel Injection Control Module (FICM) Core. Create your custom account and get started selling with DieselCore today!